"Town & Gown" is a term which conveys the relationship between Universities / Colleges and the Communities in which they are located. 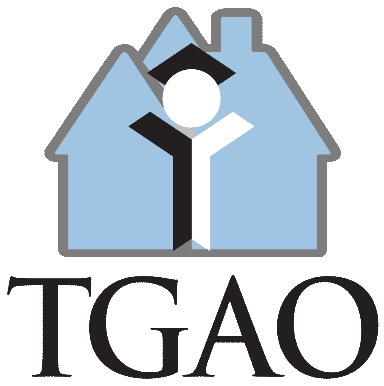 The Town and Gown Association of Ontario (TGAO) is the trusted, coordinated voice for students, post-secondary institutions, municipalities, first responders, residents and landlords in Ontario communities that host post-secondary institutions. TGAO shares information and facilitates connections among diverse stakeholders to promote vibrant, cohesive communities for everyone. The Town and Gown Association of Ontario (TGAO) evolved out of Town and Gown symposia held in Waterloo, Hamilton and Guelph, Ontario during 2004 and 2005. The continued growth of post-secondary institutions and the subsequent effects on near campus neighbourhoods was the catalyst for these symposia. At that time, attendees recognized that there were many issues of common interest in town and gown municipalities across the Province that could best be served by partnering efforts and sharing information. Upon direction from the participants at the Hamilton and Guelph symposia, a volunteer working group of interested stakeholders was formed to create the association. The Association became incorporated in February, 2006, and held its first Annual General Meeting on May 12 at the 2006 symposium in Brantford, Ontario.